What If You Forgot Whether You Got a Vaccination? I don’t remember if I got the pneumonia vaccination you’re supposed to get at age 65…and my doctor’s office isn’t sure either. How do I find out? Is there any danger in getting the vaccination again if I already had it? When it comes to keeping track of immunizations, many people consider it a no brainer for children but tend to let it slip as adults. Many even assume that somewhere, somehow, someone else has been keeping track of what you got. No one is doing that. And while each state does have its own vaccine registry, they are primarily used to record childhood vaccinations. So the responsibility for keeping adult vaccination records lies with the patient. Ideally, everyone should have an up-to-date record detailing all vaccinations from childhood on, and their dates, stored in some safe place. A good way to start is by printing out the Vaccine Administration Record for Adults from the Centers for Disease Control and Prevention. The form lists the 13 most commonly immunized-against illnesses and gives spaces to enter the type of vaccine received…the date it was given…the route (e.g., injection in left arm)…plus other details. Fill in any information that you can remember. Pneumonia twice—one vaccine when you turn 65 and then a second vaccine a year later. Shingles, starting at age 50 if you are not immune-compromised. The CDC recommends the Shingrix vaccine over an older one called Zostavax. If you’ve had the older shingles vaccine, or if you’ve had shingles, you should still get the newer vaccine. There are no recommendations yet for people with compromised immunity. Once you’ve got your form as filled out as much as possible, take it with you whenever you get a vaccination—including any immunizations that you get for travel—so your doctor or pharmacist can fill in the new information and sign and date it. 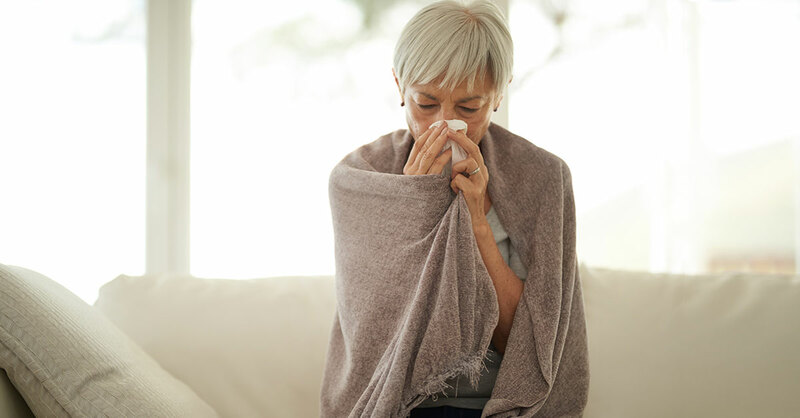 If memory and detective work fail and you still can’t determine whether you’ve had a pneumonia vaccination—or another of the adult vaccinations listed above—there is no danger in getting a repeat shot (or a repeat two shots in the case of the pneumonia vaccination). You may get more redness, swelling and soreness at the site of the injections than you would if it were your first immunization, but it would not harm your health. Just remember to record it this time, and store the record in a safe place!